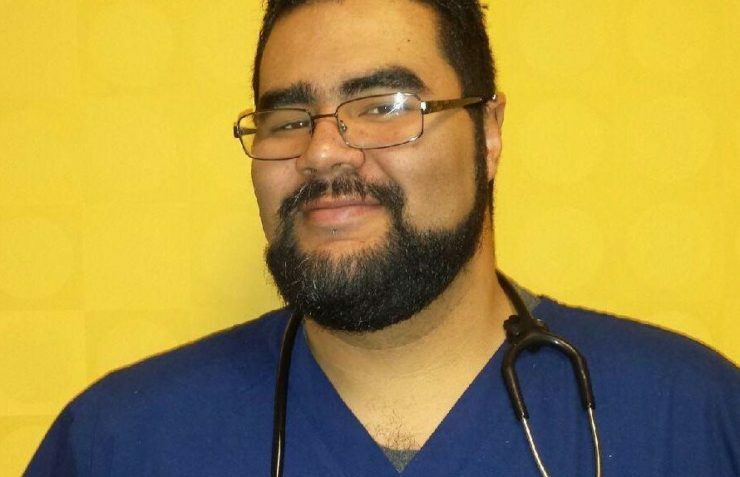 Congratulations to Fernando Hurtado, Peconic Pediatrics’ employee of the month. In honor of Fernando, Peconic is making a $250 donation to Toys For Tots. Fernando says, "I always loved the thought of a kid getting the toy they wanted or a really cool toy to play with for the holidays. Yes, clothes are important (especially as adults) but for kids, nothing beats getting a really cool toy for Christmas."